Archangel Jed is the second installment in The Seven series. 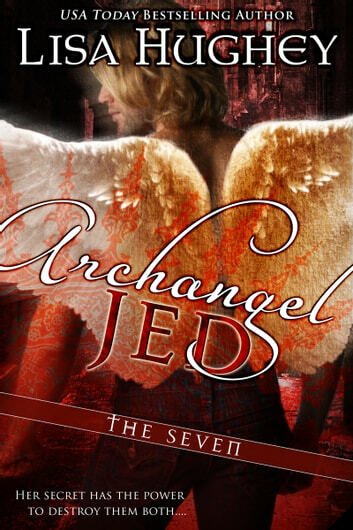 The Seven Archangels, Guardians to Earth, have lost touch with the human realm, dwelling in the Third Sphere and watching over the earth from afar...until Raphael the Healer must help a human woman transition into an Angel and all hell breaks loose. This book was a lot different from what I thought it would be. The story line was good and all the characters were very real. All in all a good short story.